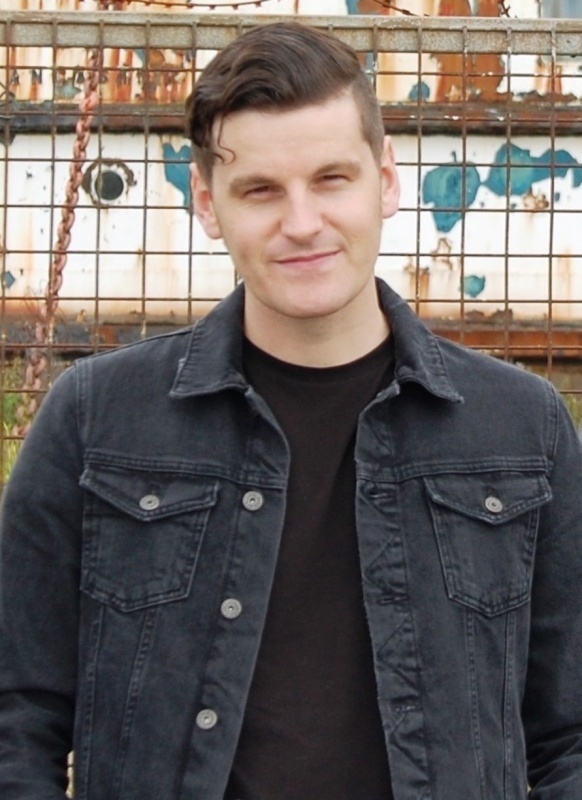 Andy Jones is the co-founder and music booker for the FOCUS Wales showcase festival. Andy has worked within the music industry for over 15 years; as an artist, label MD, and promoter. He’s delivered work for a variety of labels, including dedicated releases in the UK, Germany, Italy and Canada. Through these projects Andy has gained extensive experience of the various sectors, providing his team with a depth of expertise which underpins the delivery of the FOCUS Wales festival. FOCUS Wales is the annual showcase festival for the Welsh music industry, and takes place in Wrexham each May, placing the industry spotlight firmly on the talent that Wales has to offer the world. 2019 marks the festival’s 9th edition, and will welcome over 10,000 festival goers, with over 200+ bands from around the world performing across 20 stages. Alongside the annual festival, FOCUS Wales are now developing an international branch to their work, supporting artists from Wales to export across the globe, with FOCUS Wales showcases at SXSW, POP Montreal, BreakOut West, and more projects to be announced. Andy has taken part in conferences at music industry events around the world, including BreakOut West (Western Canada), Tallinn Music Week (Estonia), POP Montreal (Quebec), Indie Week (Toronto), LUCfest (Taiwan), MU:CON (Korea), Zandari Festa (Korea), and NewSkool Rules (The Netherlands).